Demonstration of Lyric™, the world’s first 100% invisible hearing device. 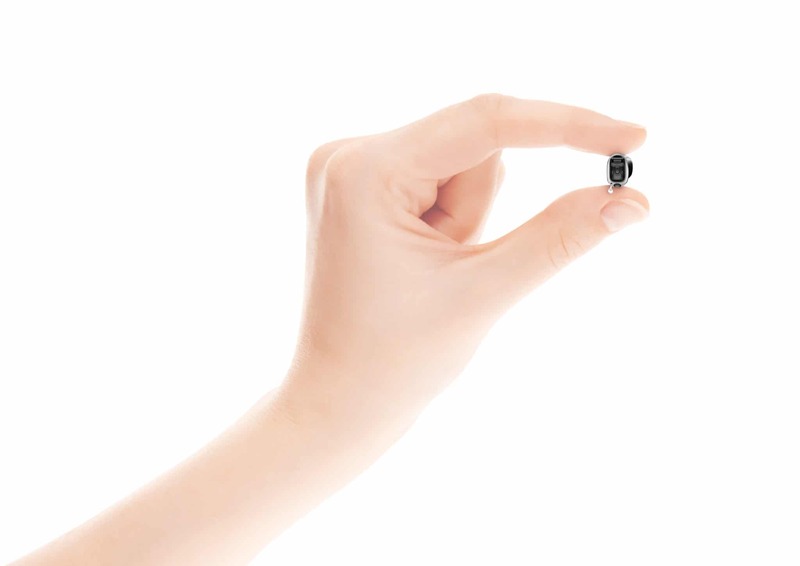 Demonstration of the Virto™ B-Titanium, the smallest Phonak in-the-ear hearing device. 45-day risk-free trial of the latest hearing technology. In addition to the above, we’ll also be offering $500 off a pair of premium hearing devices. Take the first steps toward better hearing during our Invisible Hearing Technology Event. Appointments are limited. RSVP today by calling (415) 362-2901.